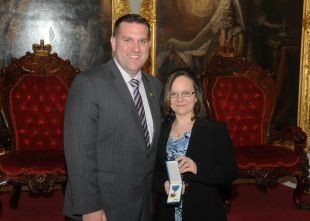 Weekly News reporter (A Sackvillan) among the Acadians, francophones honoured at official ceremony at Province House! | Sack-Vegas!!!! Weekly News reporter (A Sackvillan) among the Acadians, francophones honoured at official ceremony at Province House! Posted by Sacky on May 27, 2013 in Shared News, Uncategorized.